EASTCHESTER, Bronx – A person was shot around 10:18 pm, at 3550 Conner St, within the confines of the 47th Precinct. 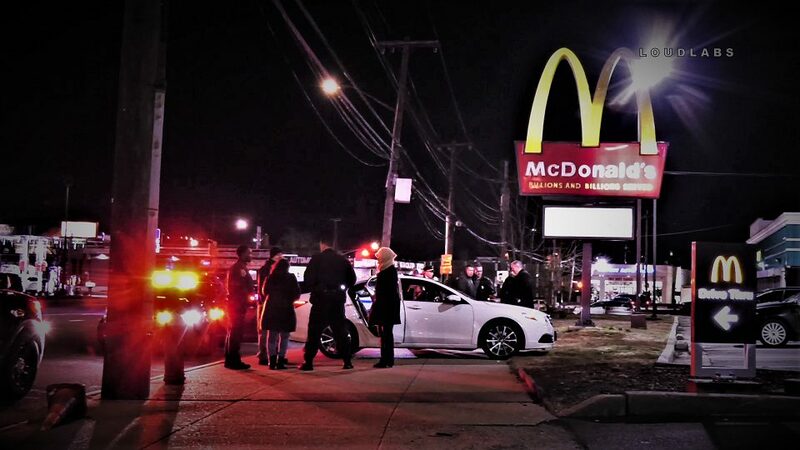 Upon arrival of police, they discovered a person shot in the vicinity of Mcdonalds that was shot in the torso. The victim was transported to an area hospital. There was a white sedan that was taped off on the sidewalk that has a connection to the shooting. Unknown if the victim was inside the vehicle when they were shot.